Welcome to Michael’s RV-8 Hangar! Welcome! This is my blog that will feature my progress as I build my RV-8 aircraft. Follow my progress as I start from a pile of aluminum pieces and create an aircraft. My passion for flying started my senior year at the University of Nebraska at Omaha. I was working on my degree in biology in hopes of attending medical school. During a visit to my counselor I needed to fill a spot in my up coming semester. I had one elective class requirement left and on the desk was a flyer for private pilot theory. Wow I thought, that sounds fun so I signed up. Well a week later I changed my major to aviation studies. I was hooked, for those of you reading this that are pilots, you know the feeling. I finished my degree and became an instructor for the university. A 1000 hours later I was employed as a first officer for Great Lakes airlines flying the Beech 1900 turbo prop. Almost two years there and I moved on to Air Wisconsin airlines flying first the Dornier 328, then the Canadair CRJ. In 2004 I was in the right place at the right time and was hired by Conagra Brands air transportation flying 4 Lear 45’s based in Omaha and Chicago. After almost 14 years in the cooperate aviation world I decided, with the help of my girl, to pursue my airline career again. 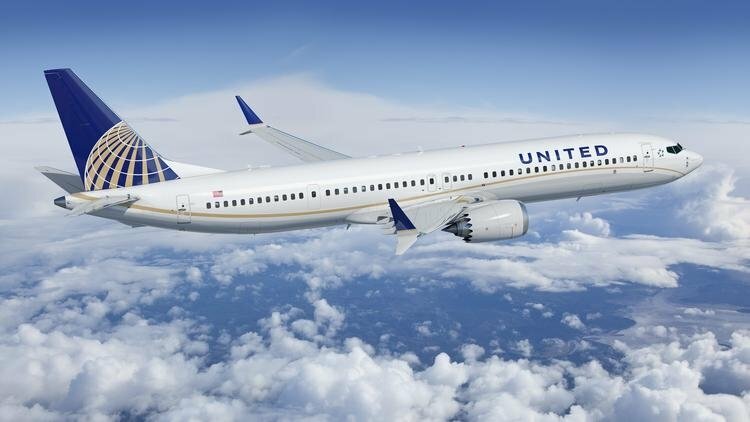 I was hired by United Airlines and started class on March 7th 2018. I’m currently based in Chicago as a First Officer on the Boeing 737 and enjoying every minute of it! My bug for building my own aircraft started many years ago when my first visit to the EAA’s (Experimental Aircraft Association) AirVenture in OshKosh, WI. It has taken many years before I was in a position to build my dream aircraft. So here I go, come along with me in my journey to complete this project. It won’t be an overnight project, rather a several year quest to achieve greatness! Well maybe not greatness but a fun ride with a great aircraft in the end! The aircraft I’m going to build is designed by the Vans Aircraft company. 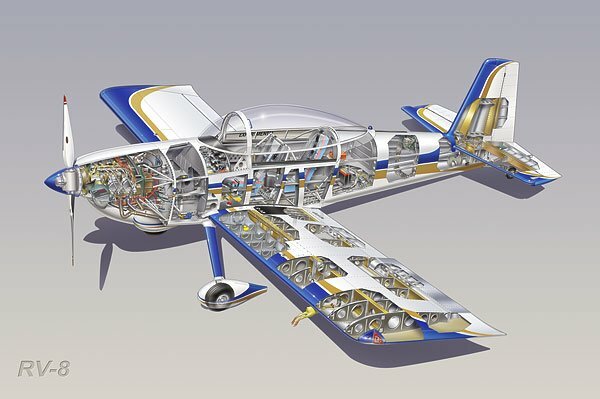 The model is the RV-8, as shown in the photo below. It will be a tail dragger with room for two people. Thanks for visiting my site and return often to see my current progress!